Remittance need not be complicated and Costly ( the 2 C model). High-tech advances companies such as ZipCoin Remit are implementing and utilizing web payments, P2P transactions, cyber and digital currency and its blockchain transfer technology to create opportunities to modernize the way vital remittances are transferred across borders, de-banked communities, migrant communities, international students and businesses. What are the Tokenomics of the project? Cut costs while preventing crime- no more carrying bags of cash! How will it impact your industry? Blockchain technology is used to reduce the cost of remittances according to Chief Executive Officer of ZipCoin Remit, Kim Chivhima. “We use EOS blockchain technology to create a global network of “market-makers” who transact with each other transparently on the blockchain database”. Blockchain is best known as the underlying technology behind the virtual currency bitcoin, and it is used by ZipCoin Remit as an open source digital ledger, which keeps a constantly updated record of all transactions, making the platform transparent and secure. 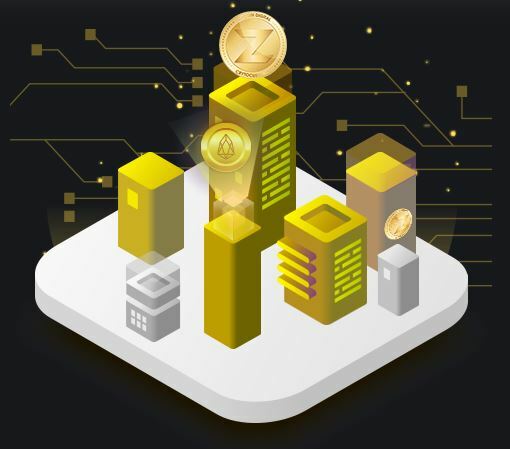 ZipCoin Remit is able to lower the cost of sending remittances by removing correspondent middlemen from the transaction chain. A correspondent middleman is a financial institution that provides services on behalf of another financial institution. Are there influential people involved in your project? The legend, forward thinking and the Top Advisor & Senior Editor At Irish Tech News-Simon Cocking?. Is the project innovative or world-changing? As a result of ZipCoin Remit’s innovation and world changing mindset, transactions are cheaper for individuals and businesses, with costs of between 1-3 percent, and faster- a transfer which normally takes a week can occur in seconds. We are changing minds on how remittance should and could work. Educating and providing remit awareness to our customers is our mandate. People need to be informed, engaged and give them options to make an informed decision. How will it impact people’s lives? ZipCoin Remit bringing in the lowest fee ever been implemented smart contracts in the remittance space and allowing its customers to send extra $$ back to where the funds is needed the most; every step of the way we are uplifting the poor, getting them involved in financial inclusion, providing information, awareness and jobs to these communities is one heck of a humanitarian effort. Where can people buy your tokens? How can folks find you?